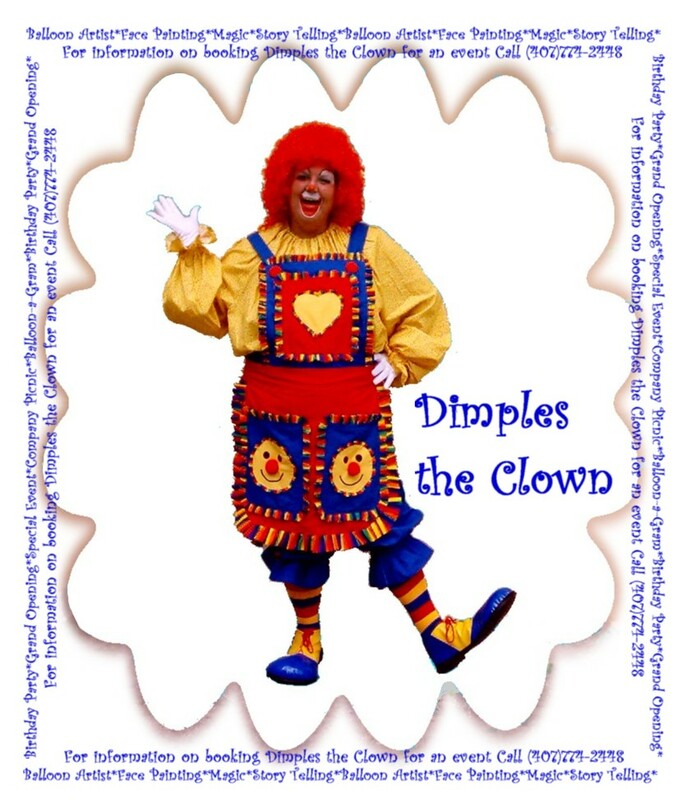 Check the Coming Activites page for more appearances by Dimples. We look forward to meeting you! Like Dimples Like Daughter. 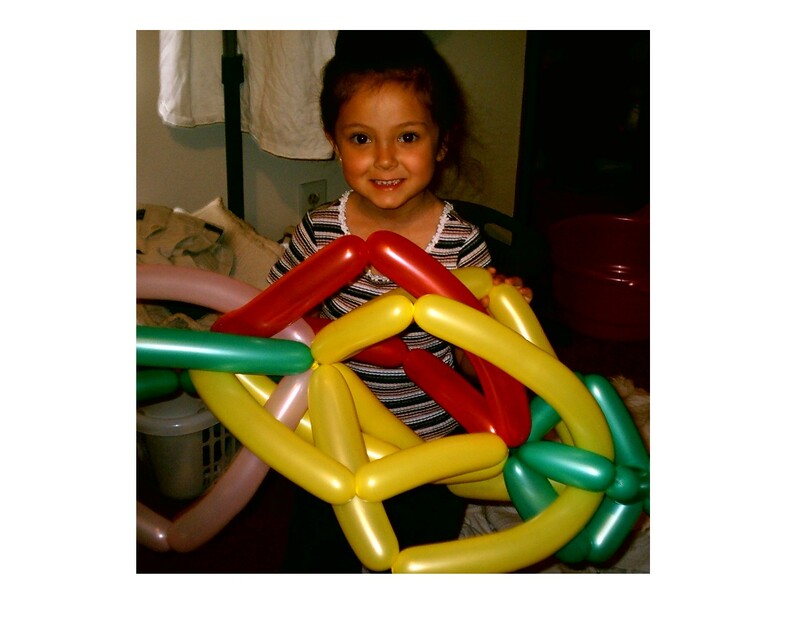 Sami twisting the unknown balloon!